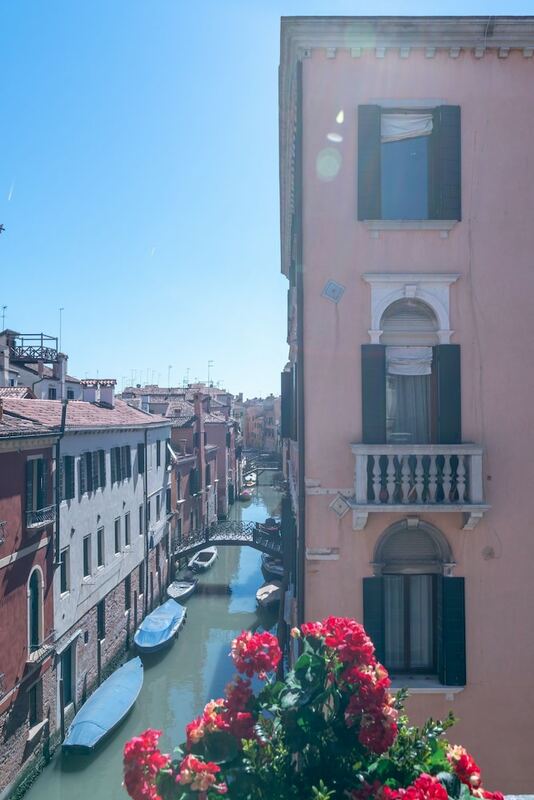 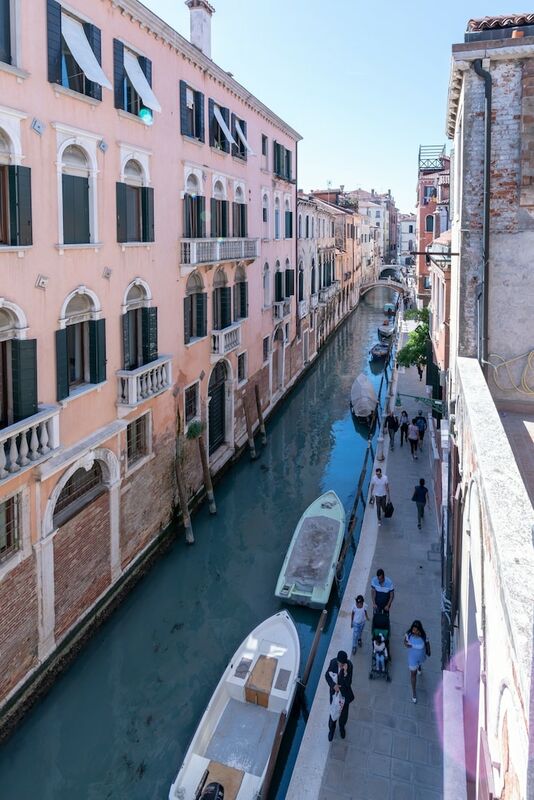 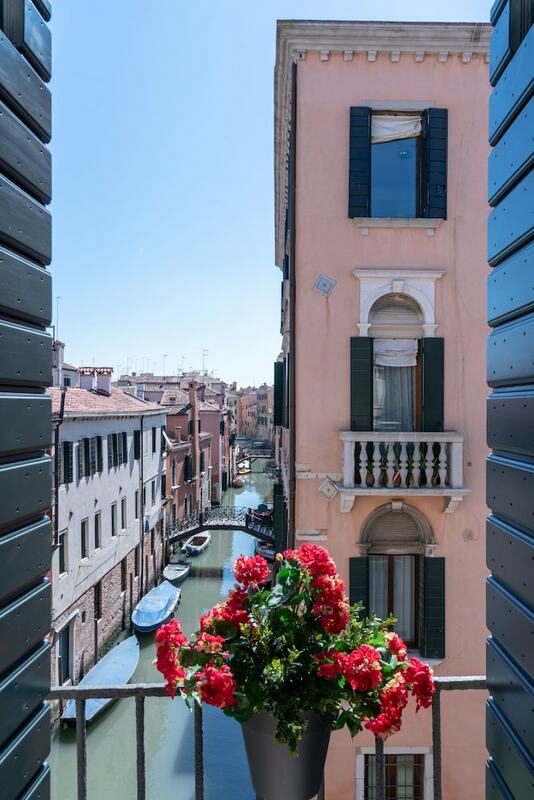 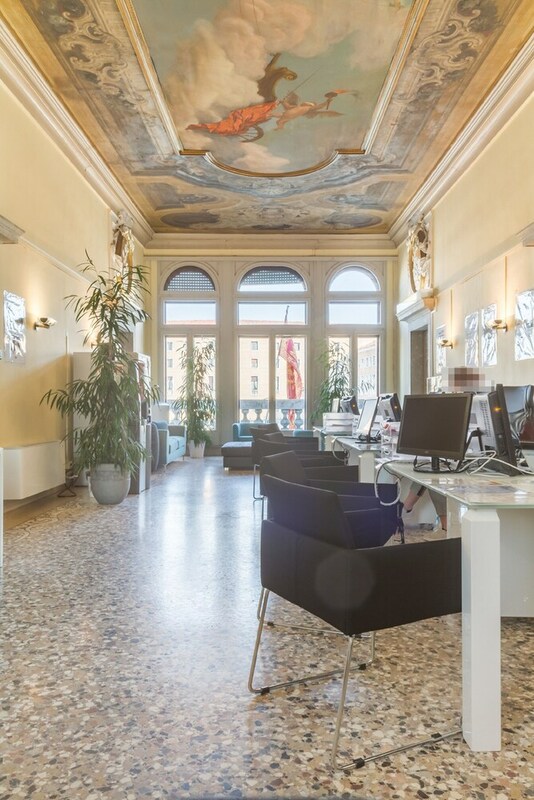 With a stay at Best Rialto Palace, you'll be centrally located in Venice, steps from Ca' d'Oro and 10 minutes by foot from Rialto Bridge. 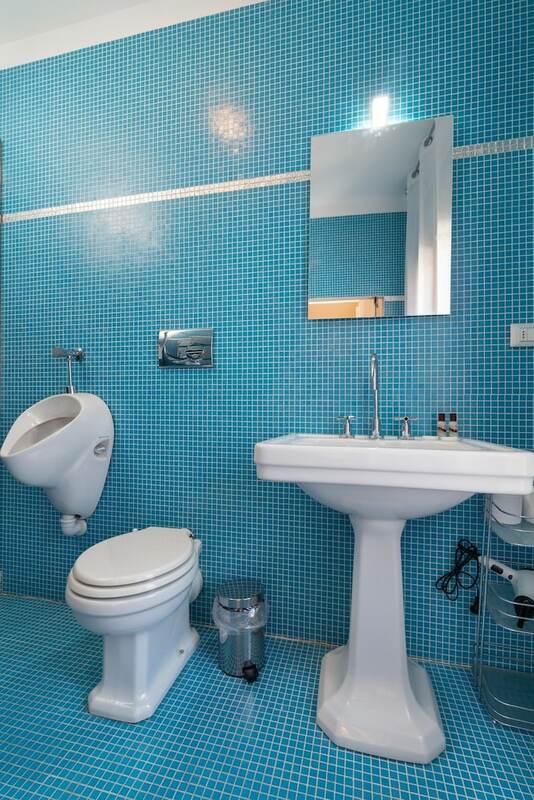 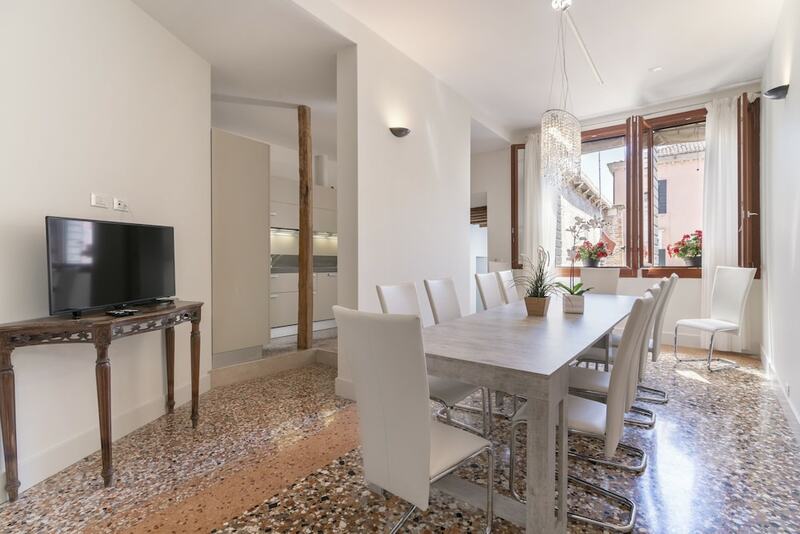 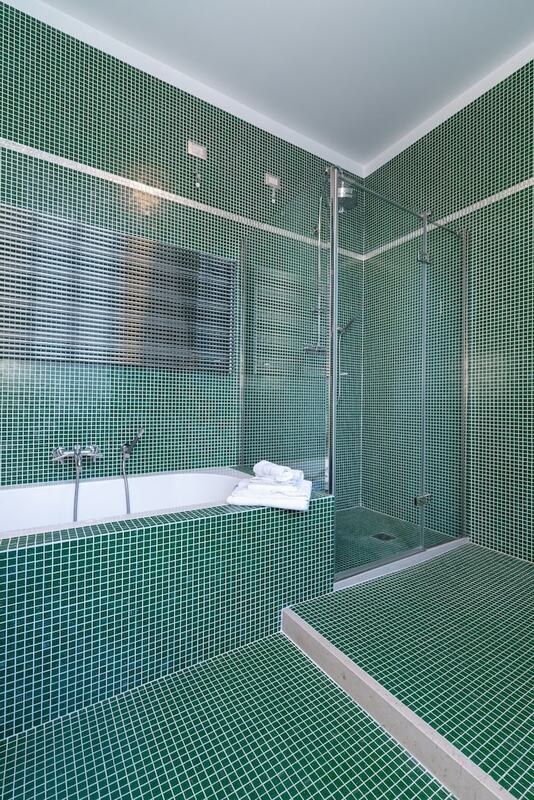 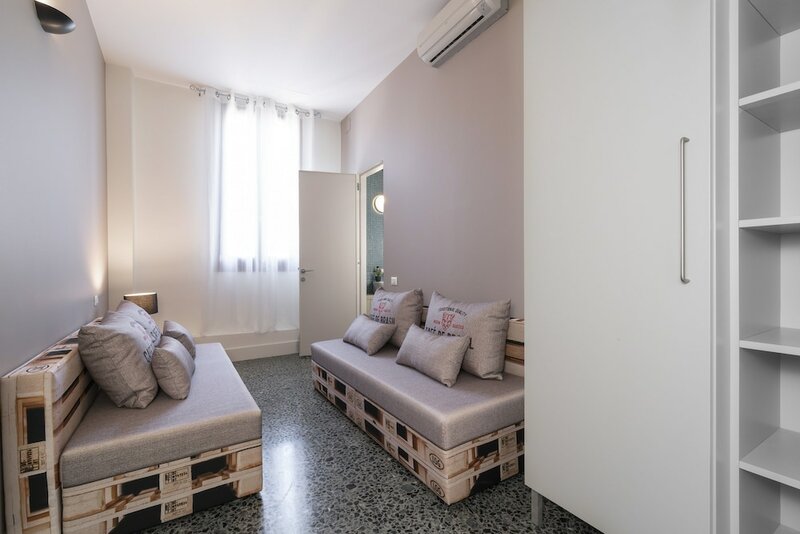 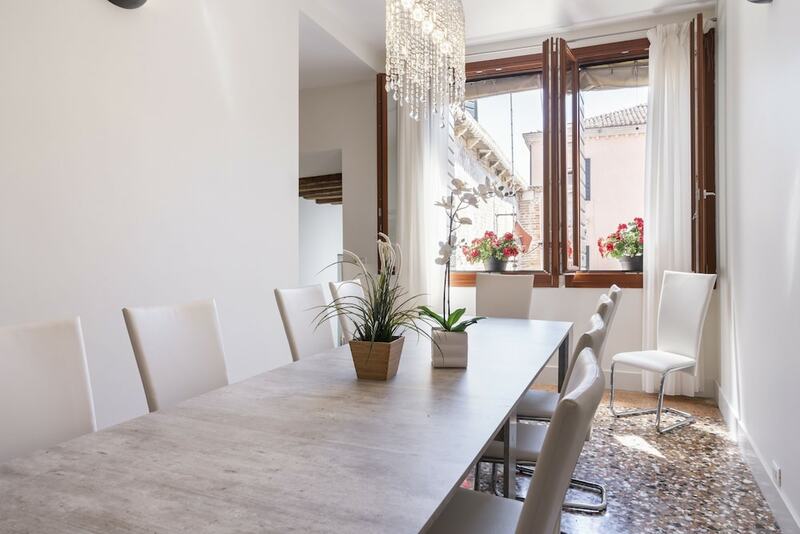 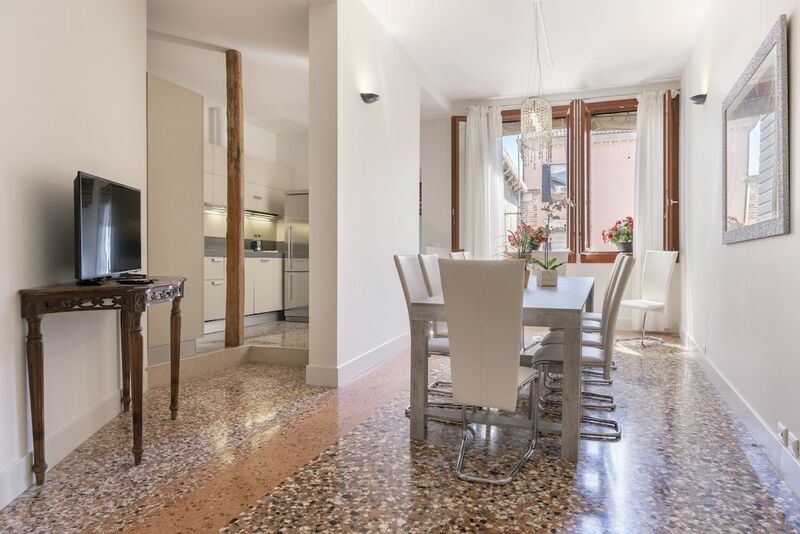 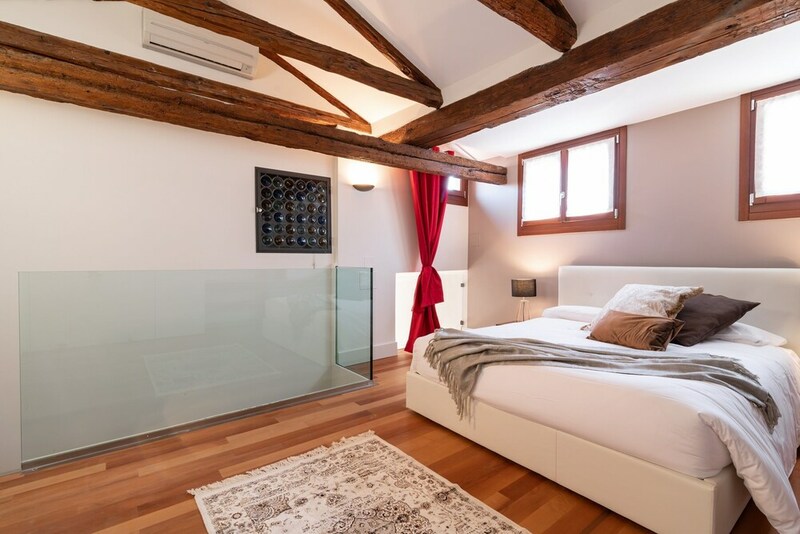 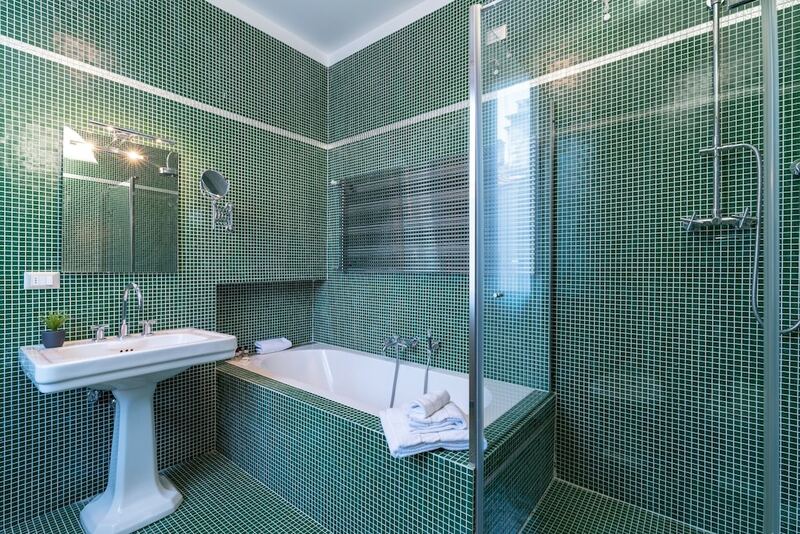 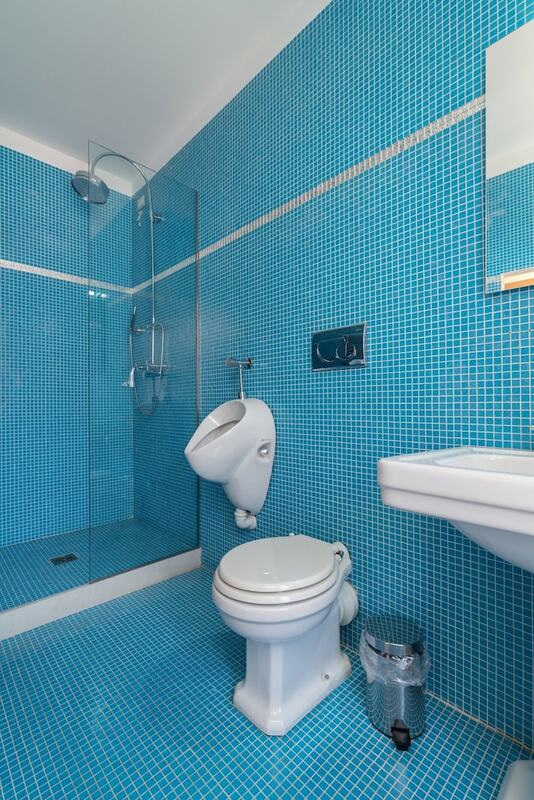 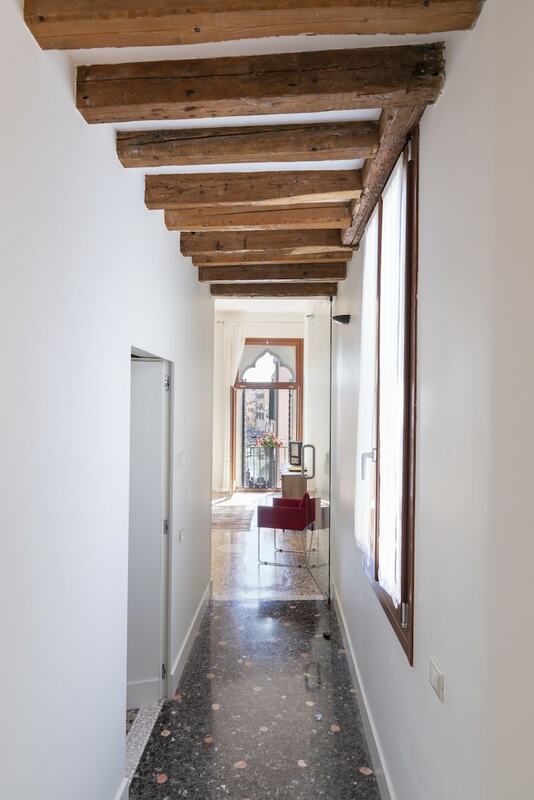 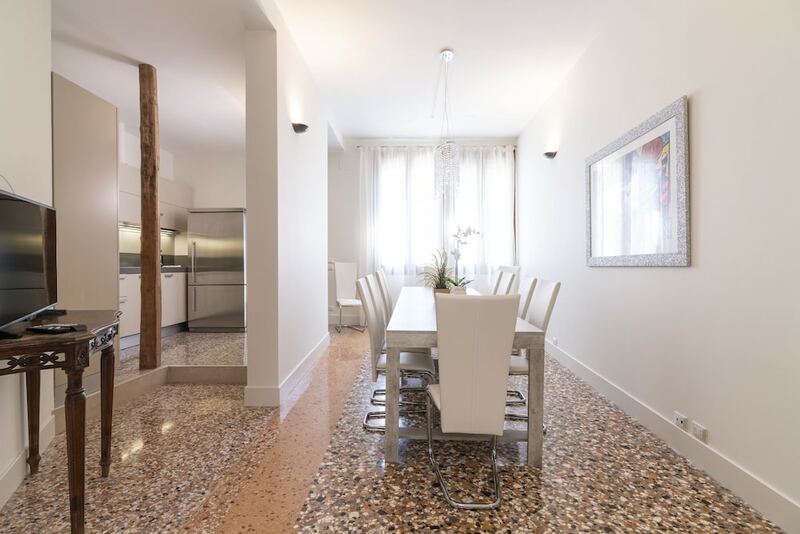 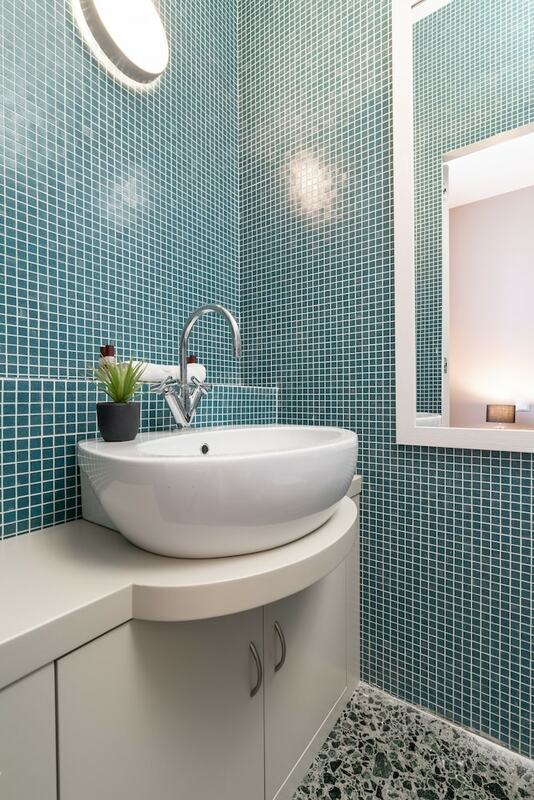 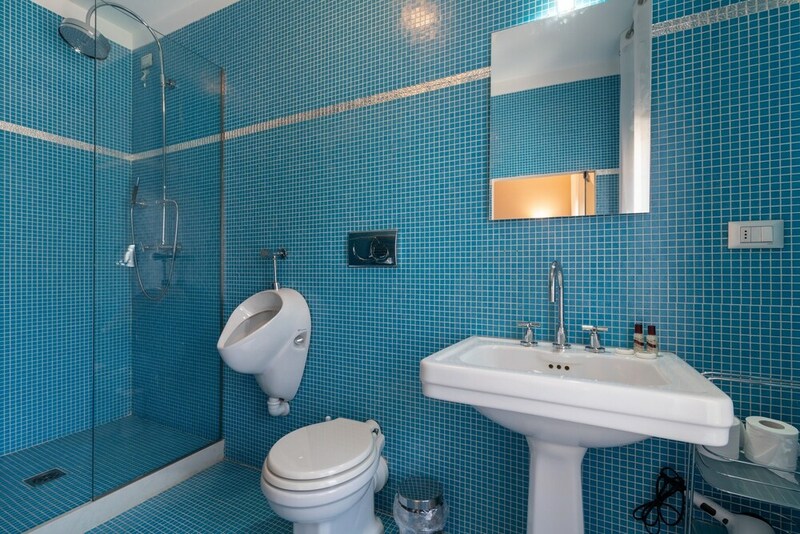 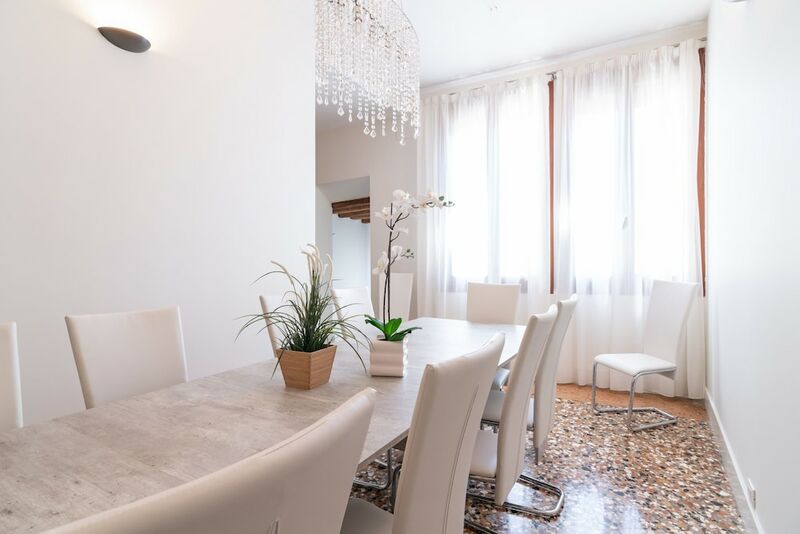 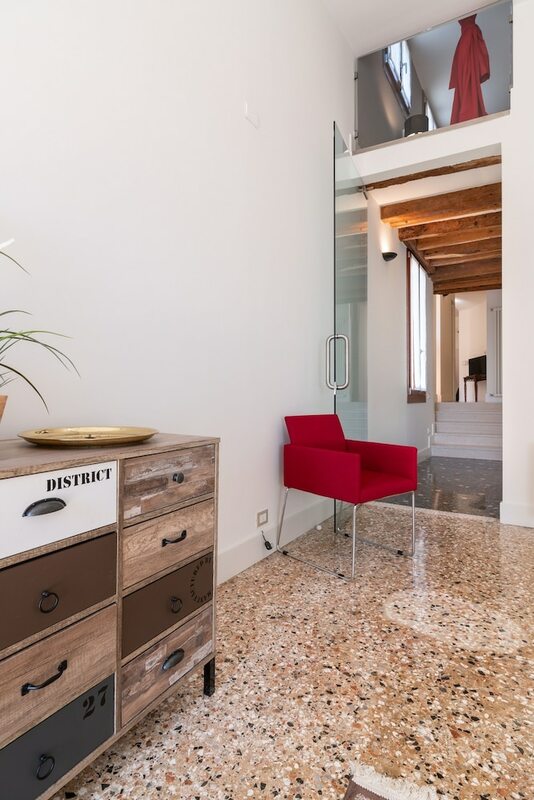 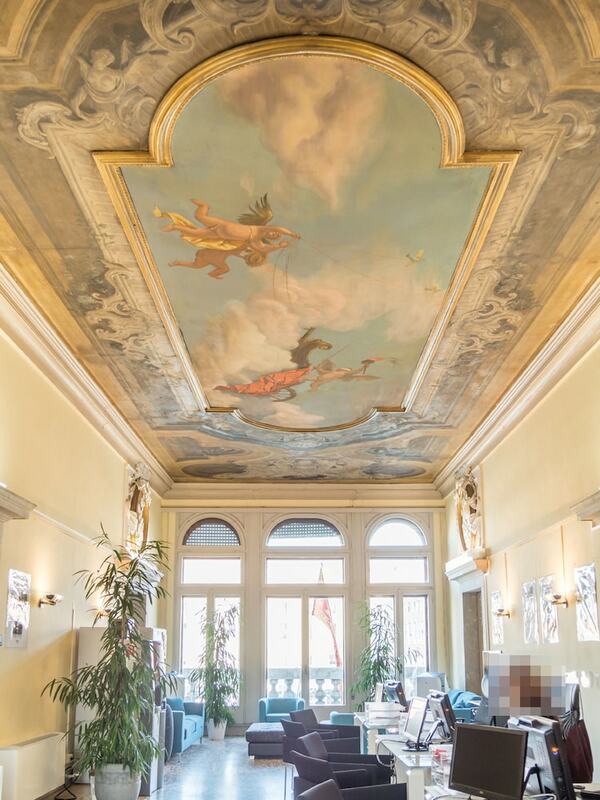 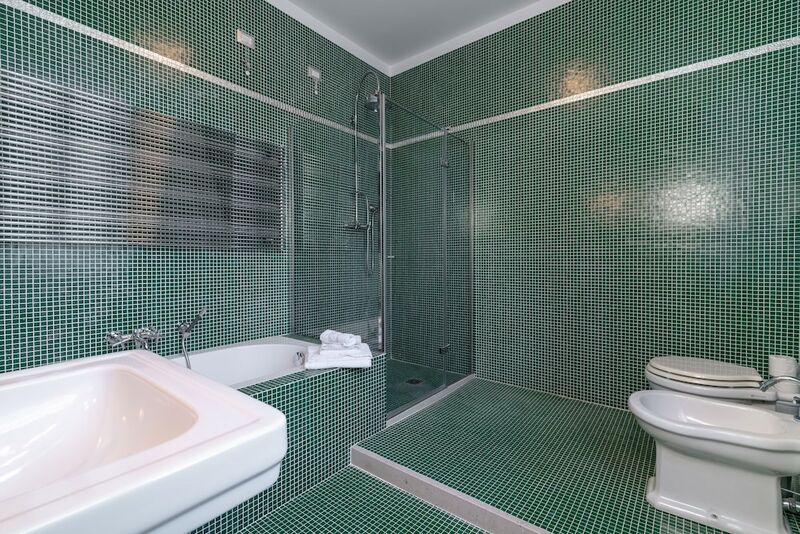 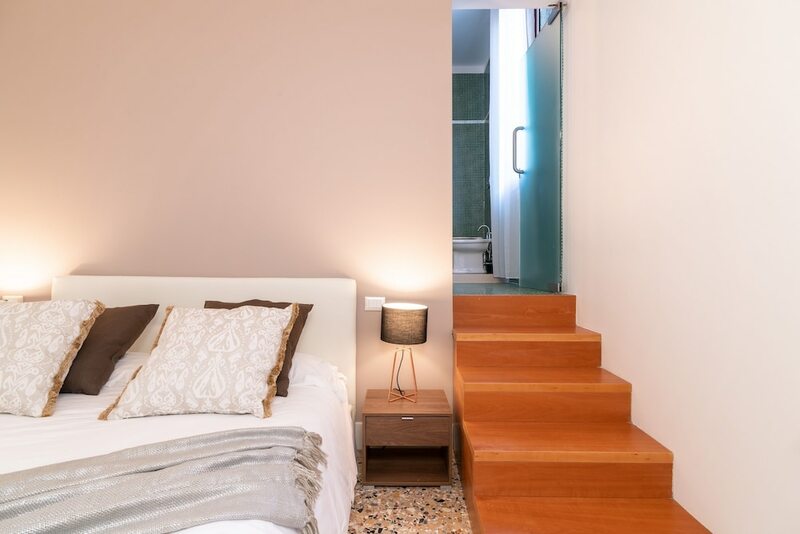 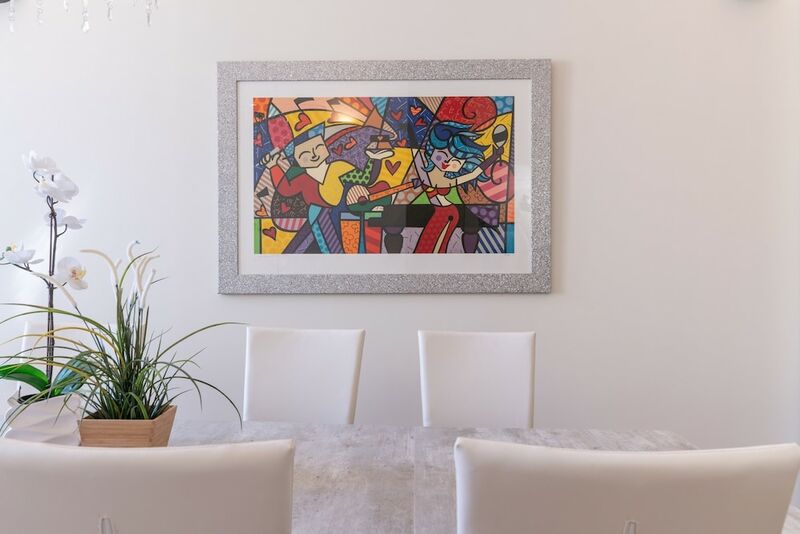 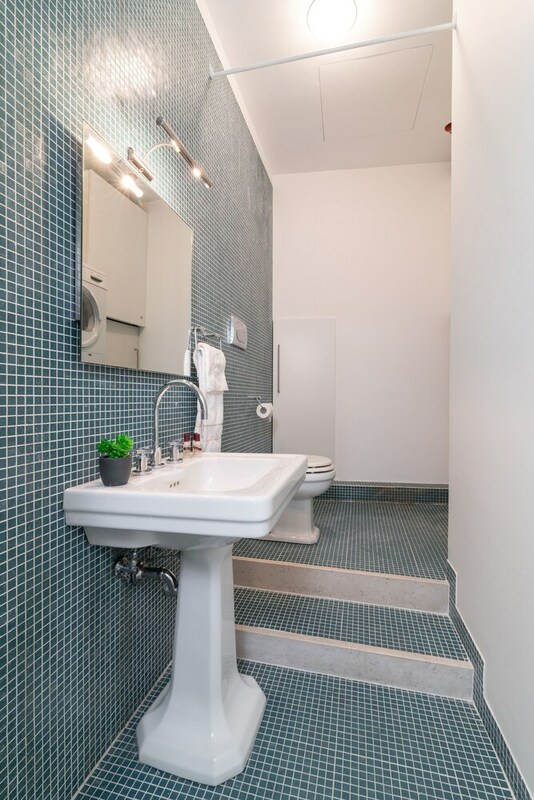 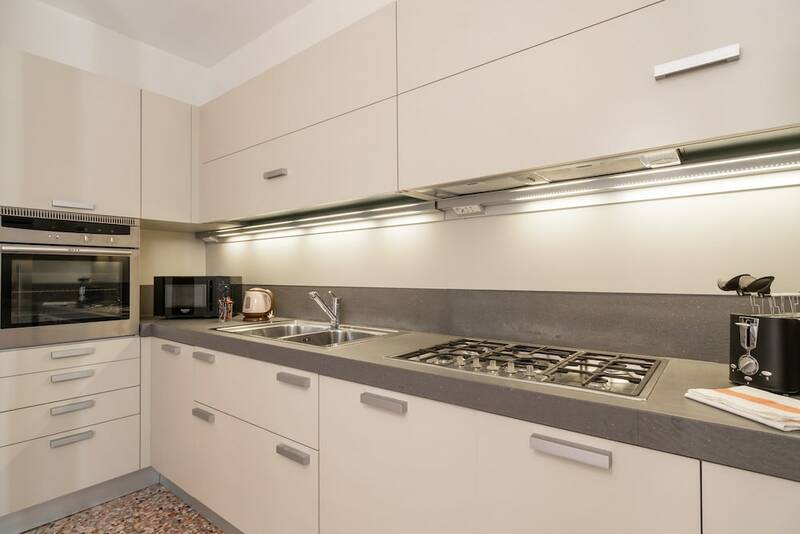 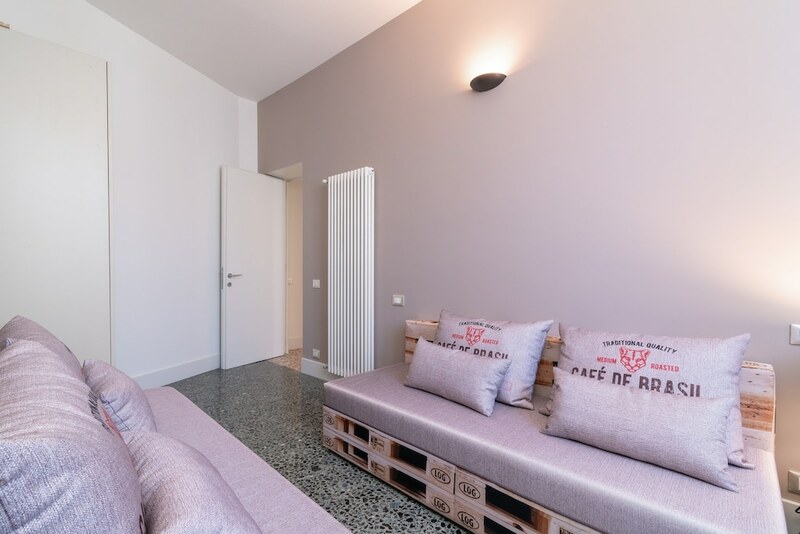 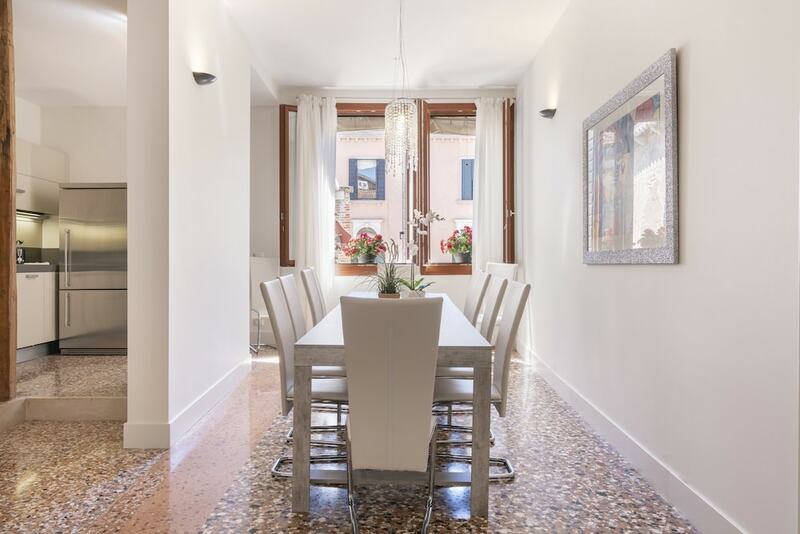 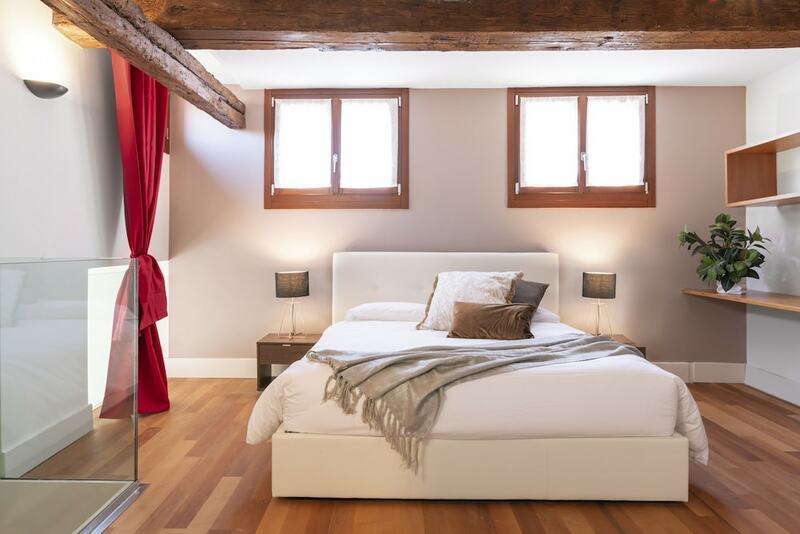 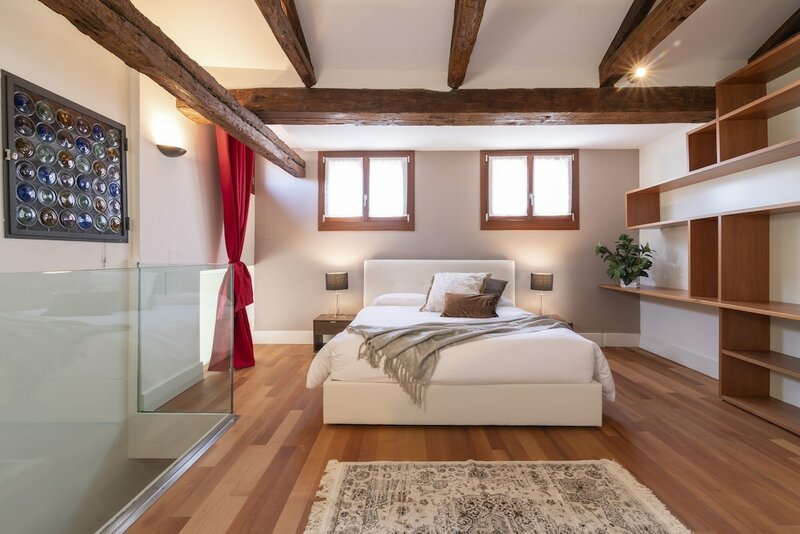 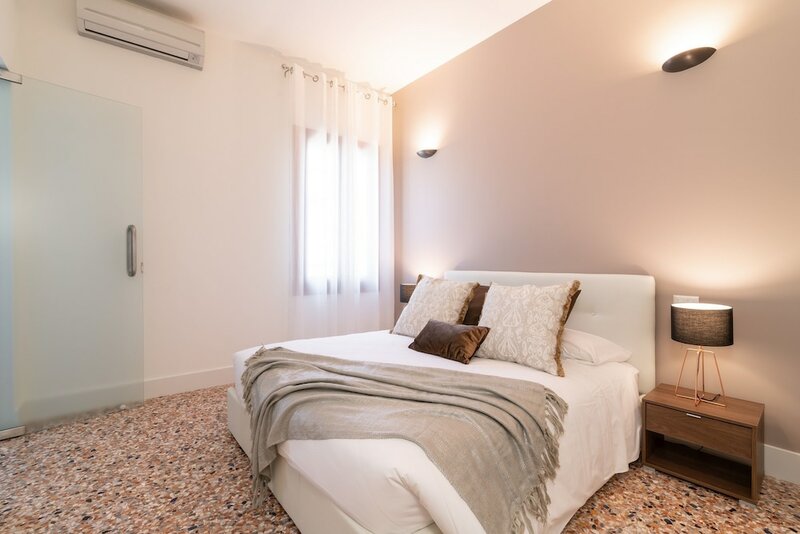 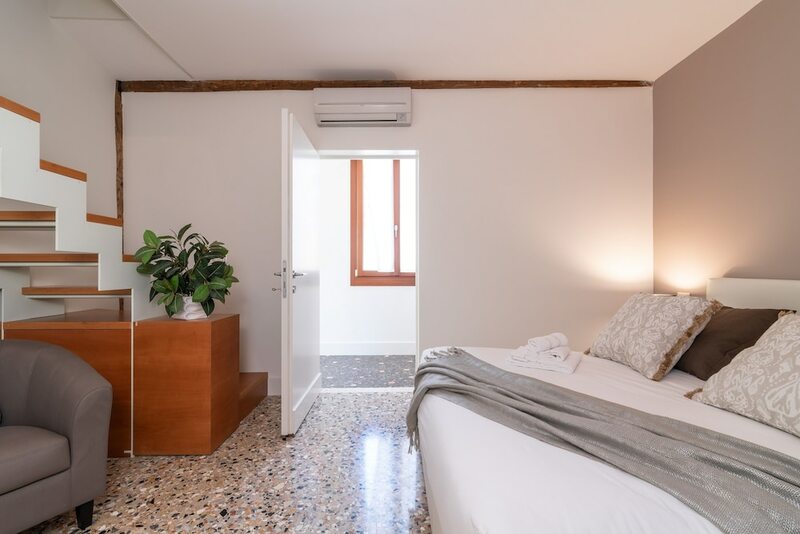 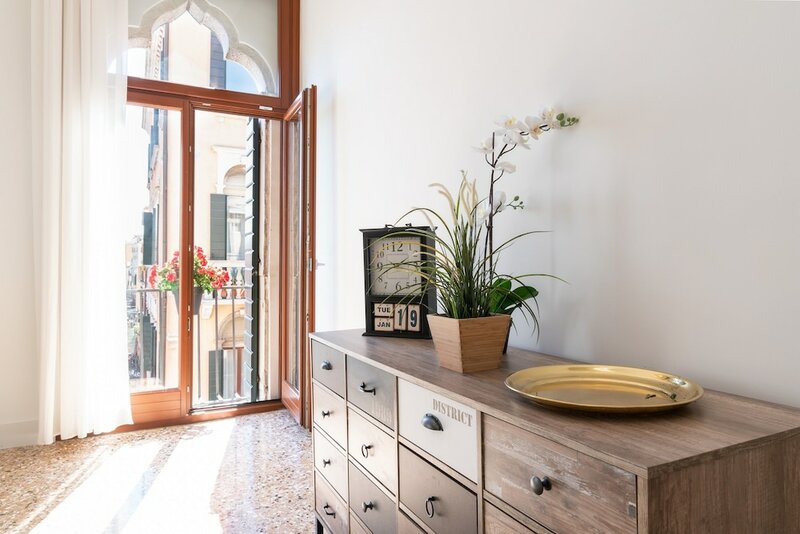 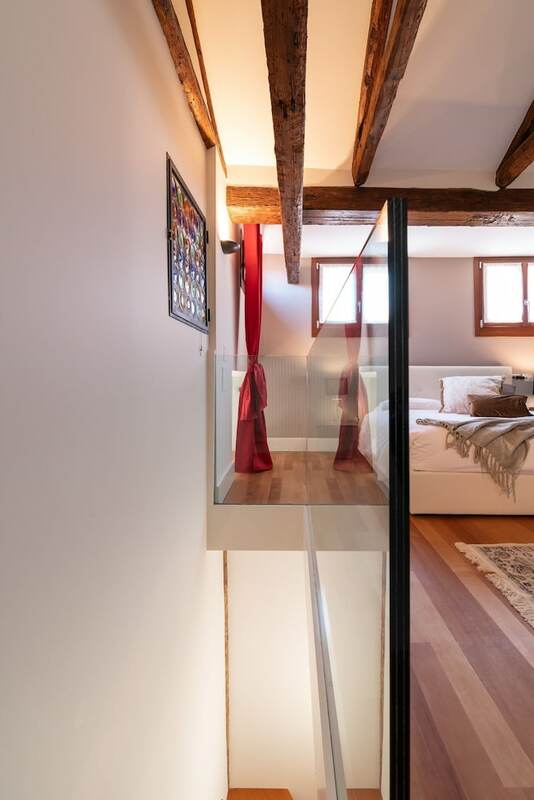 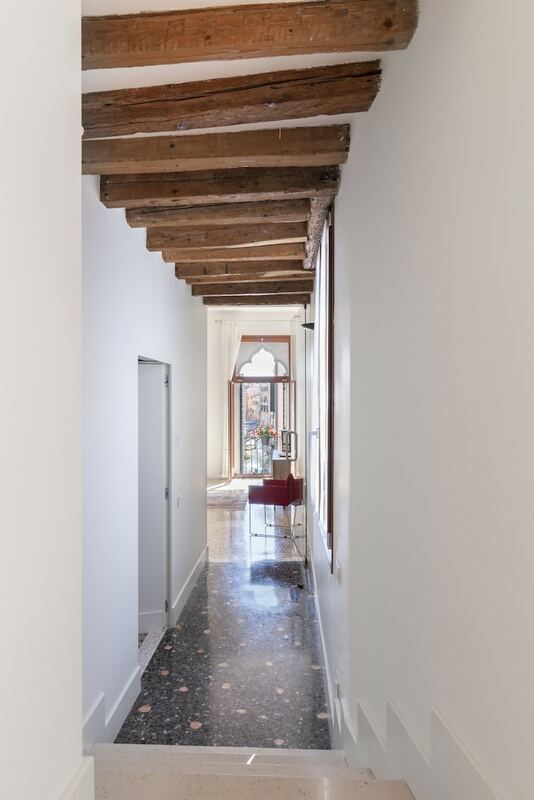 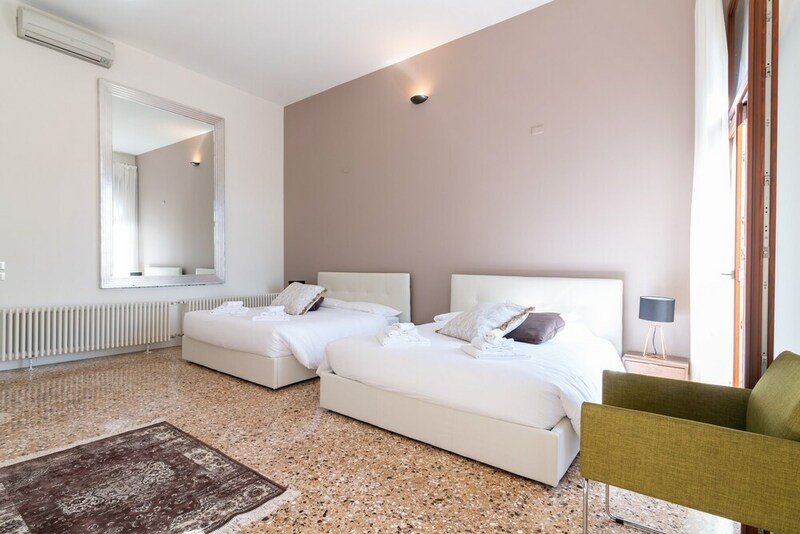 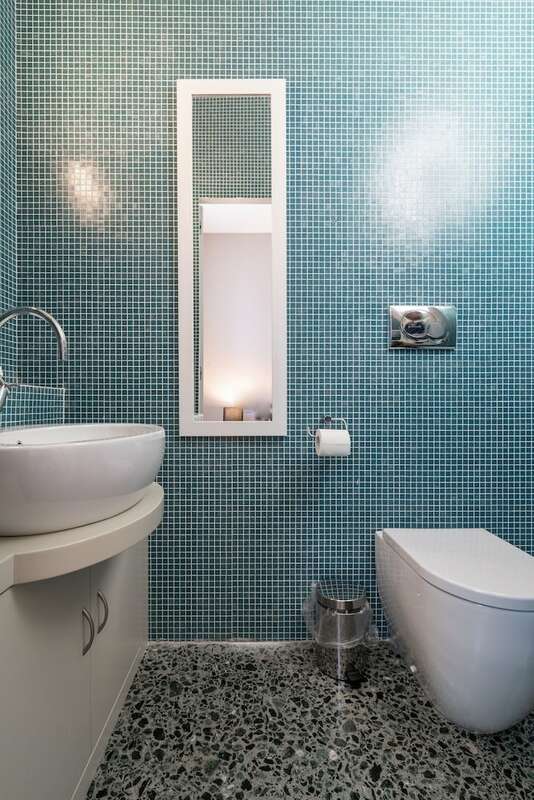 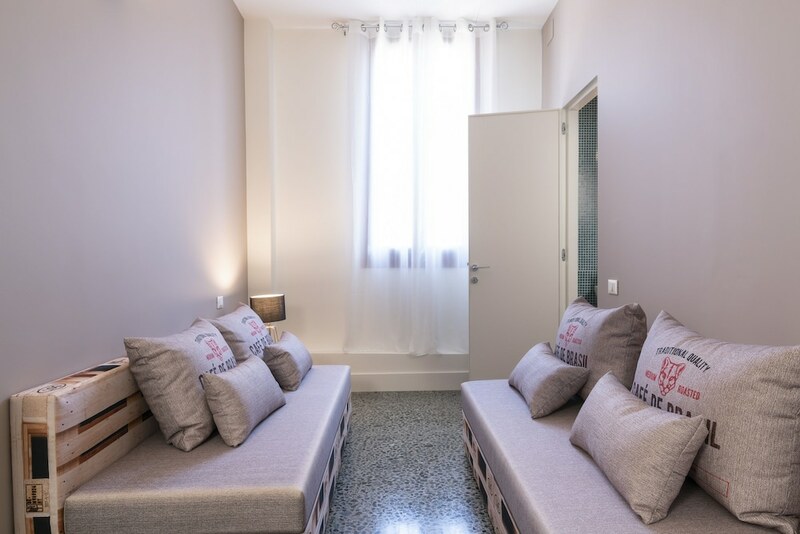 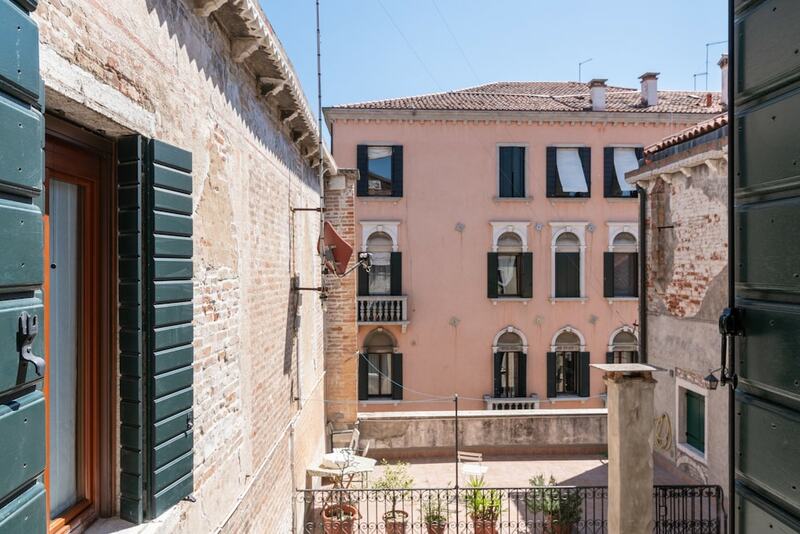 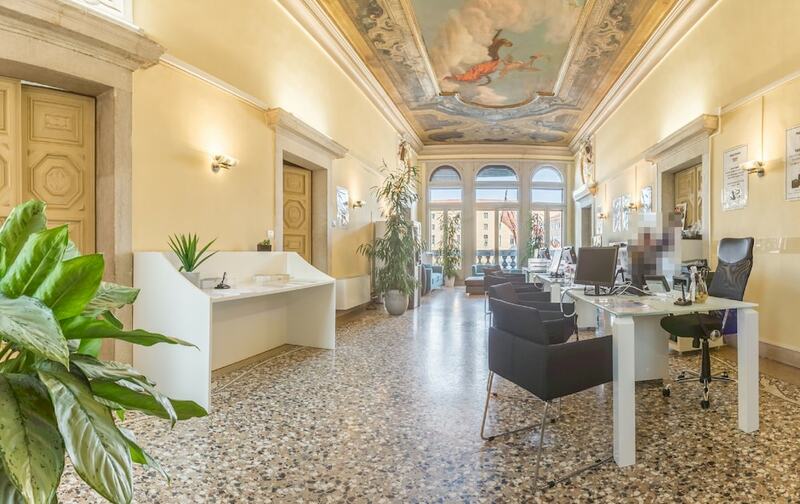 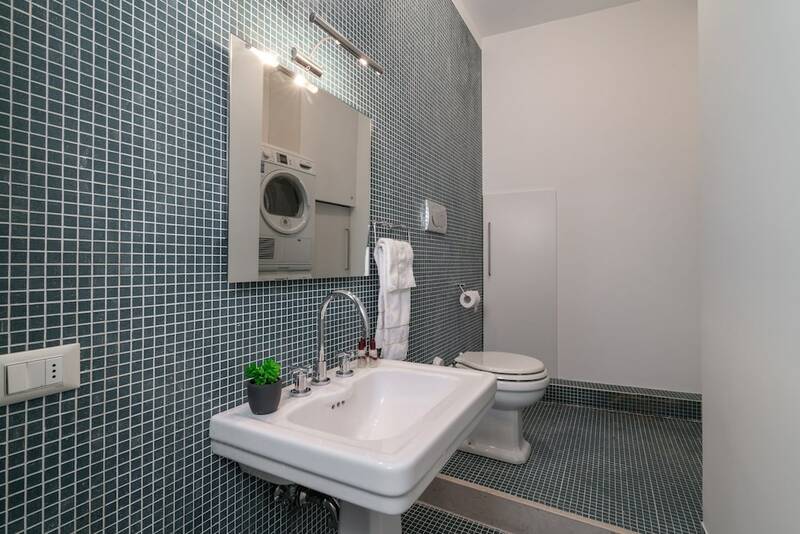 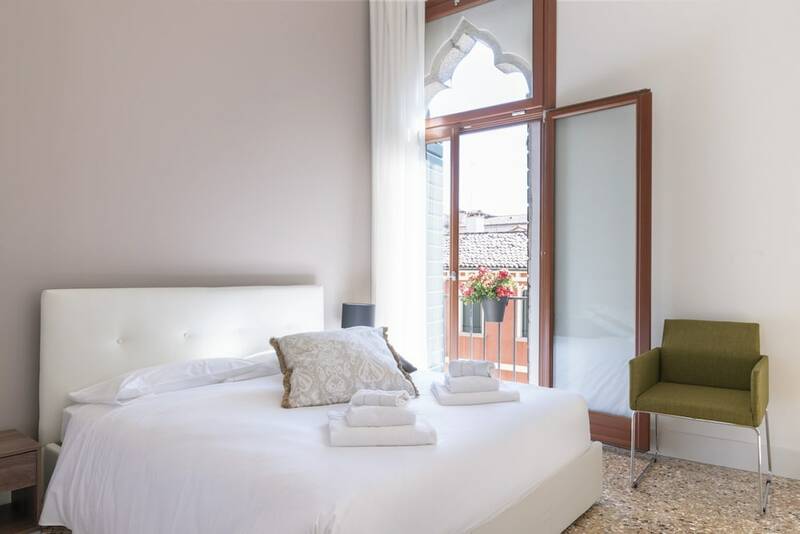 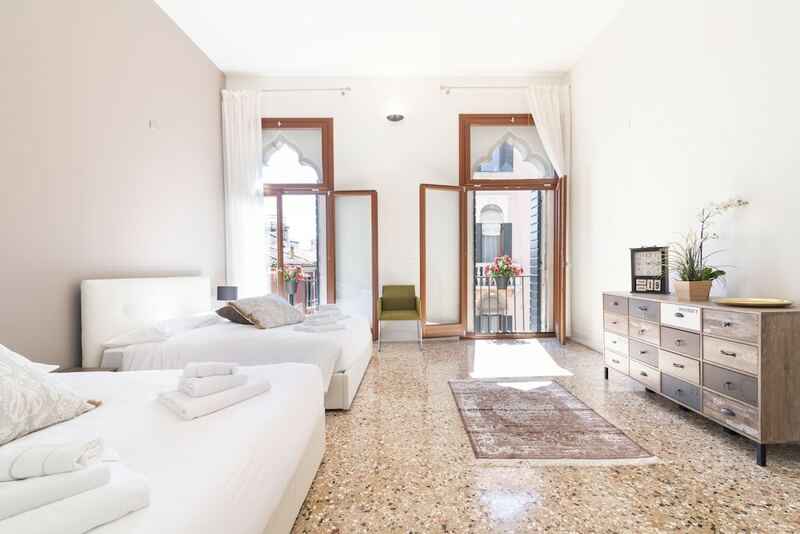 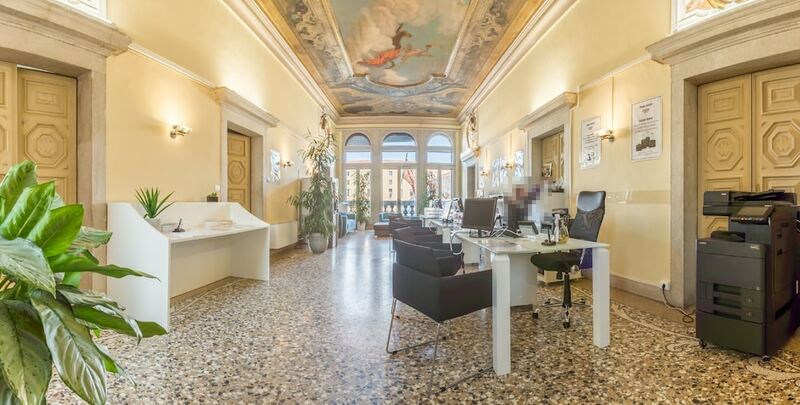 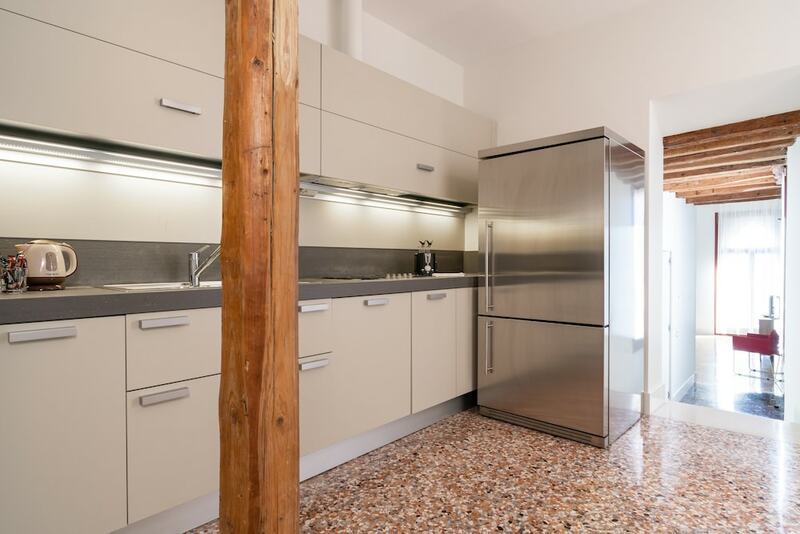 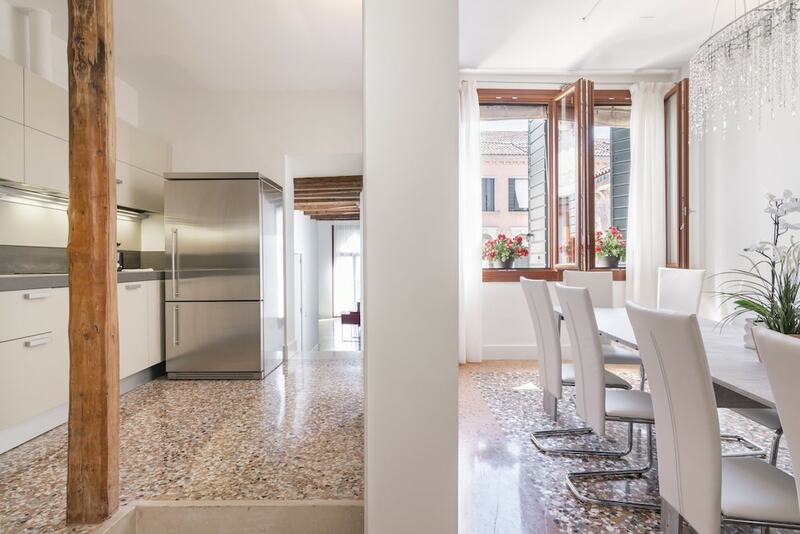 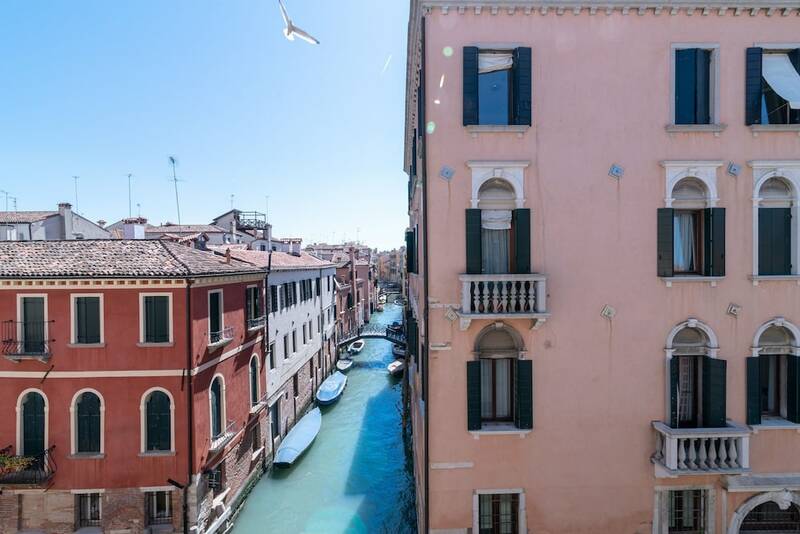 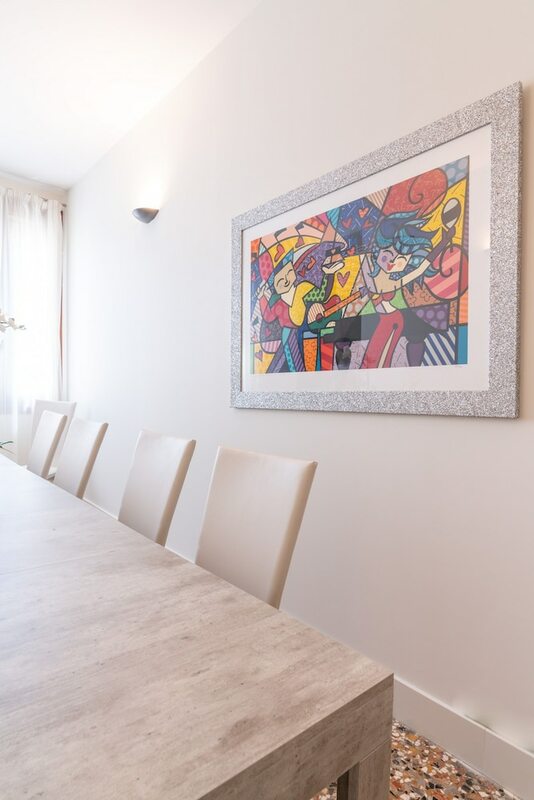 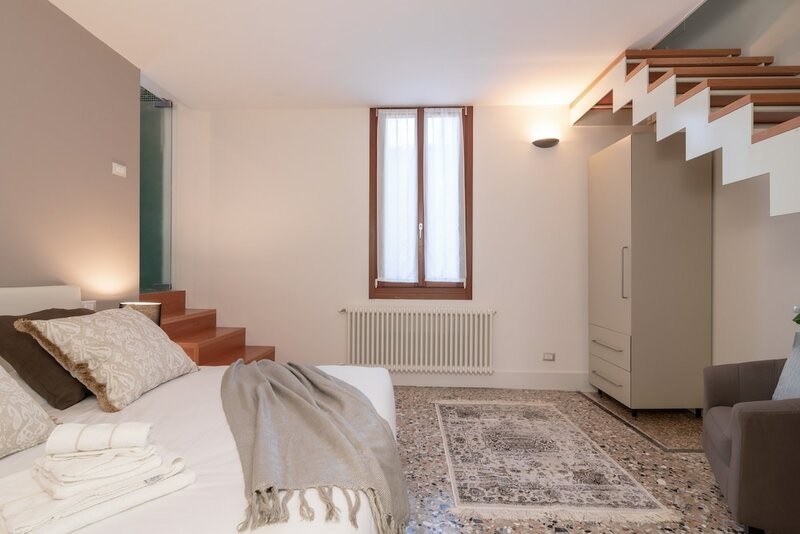 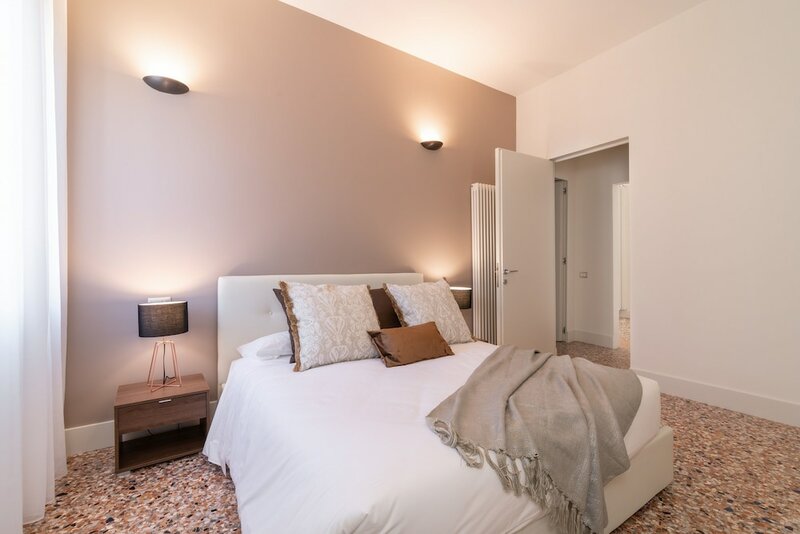 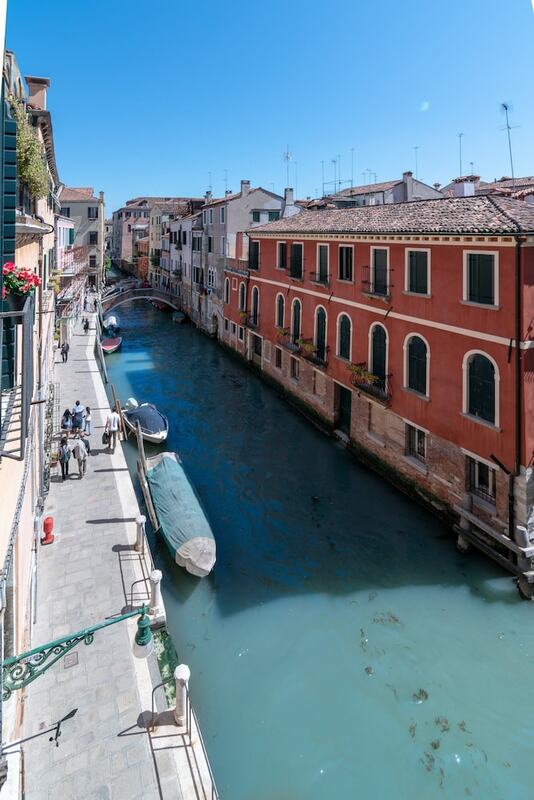 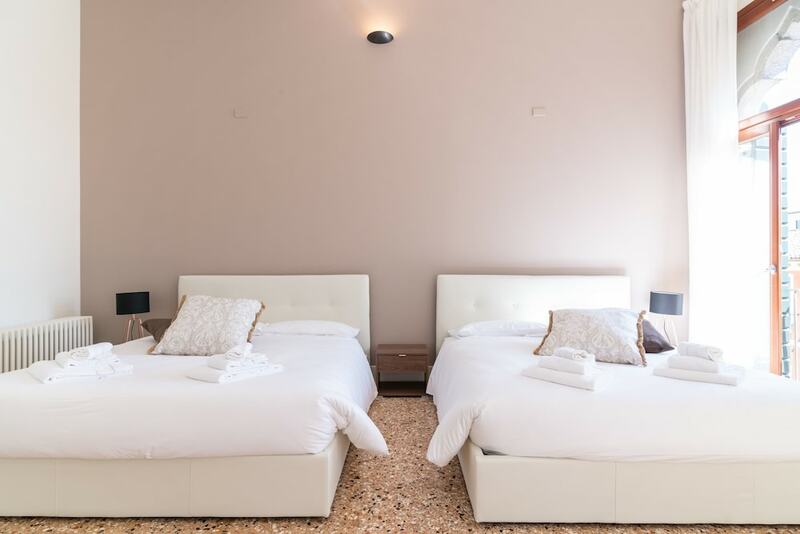 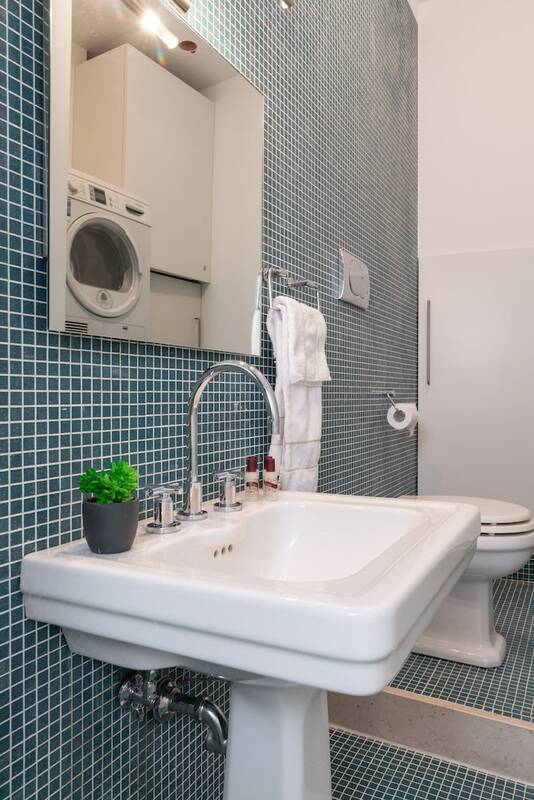 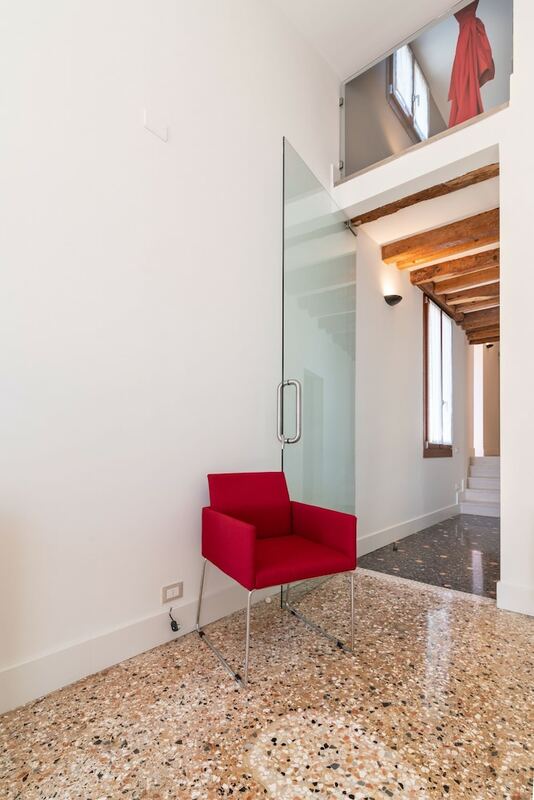 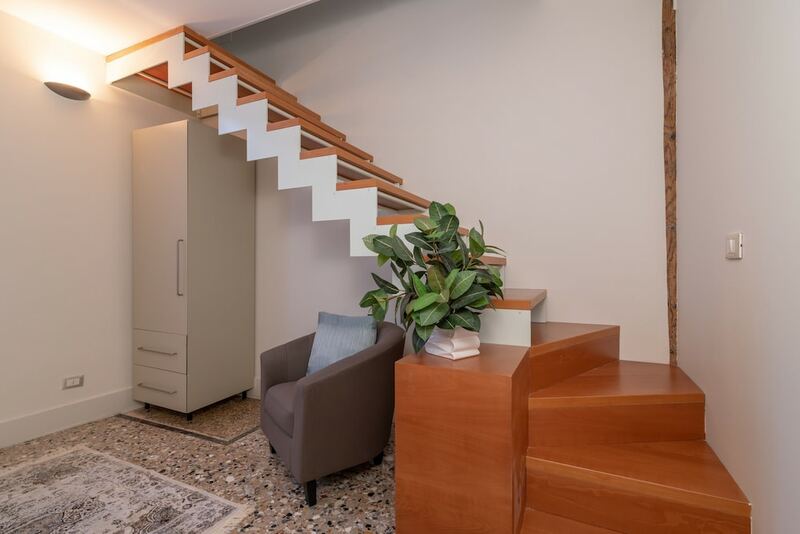 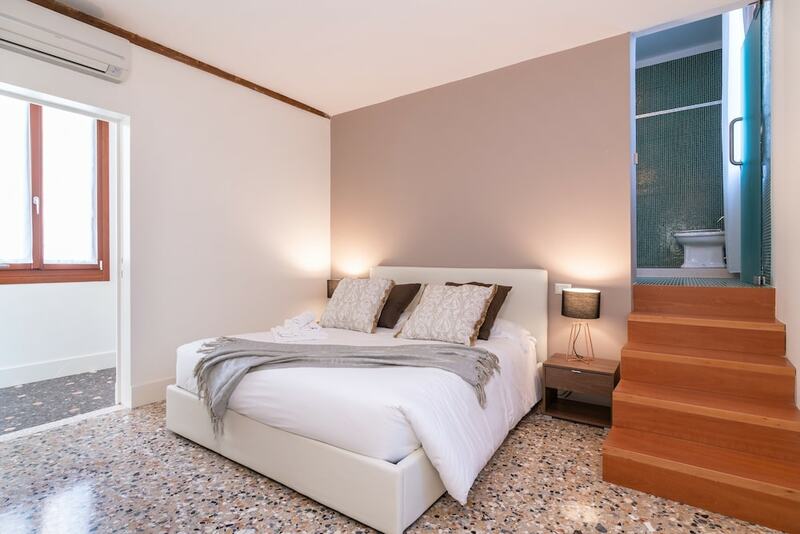 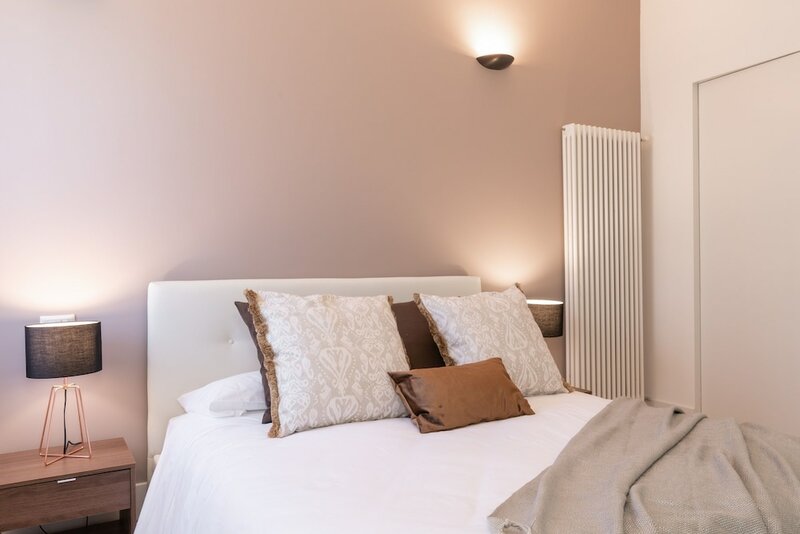 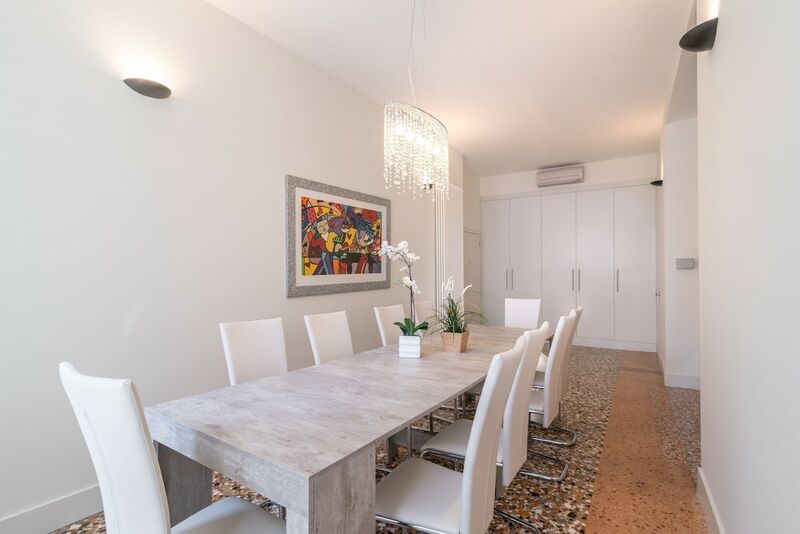 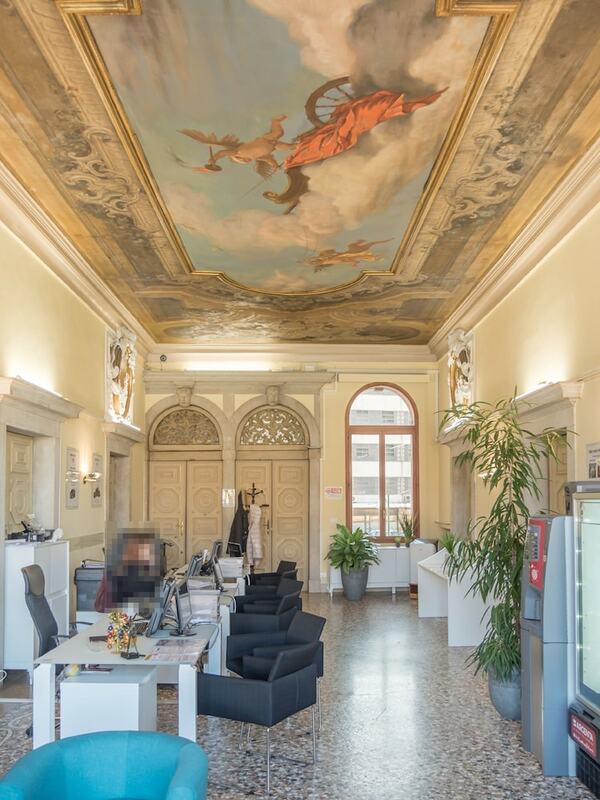 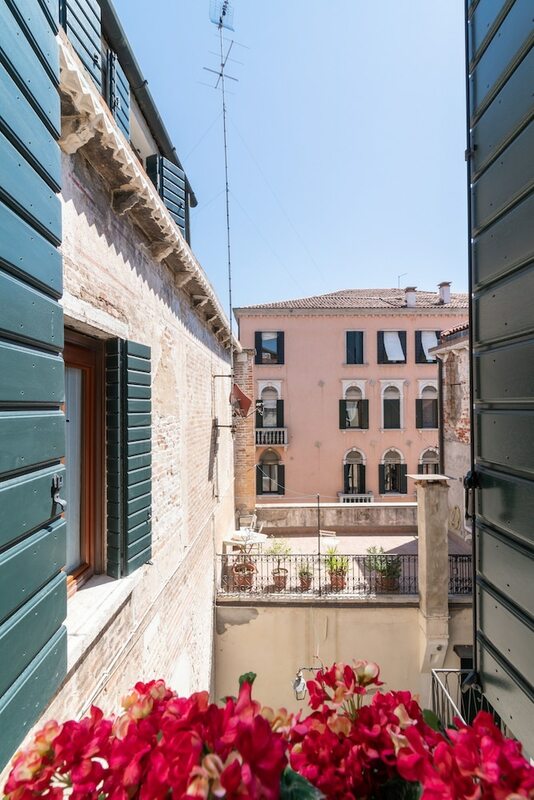 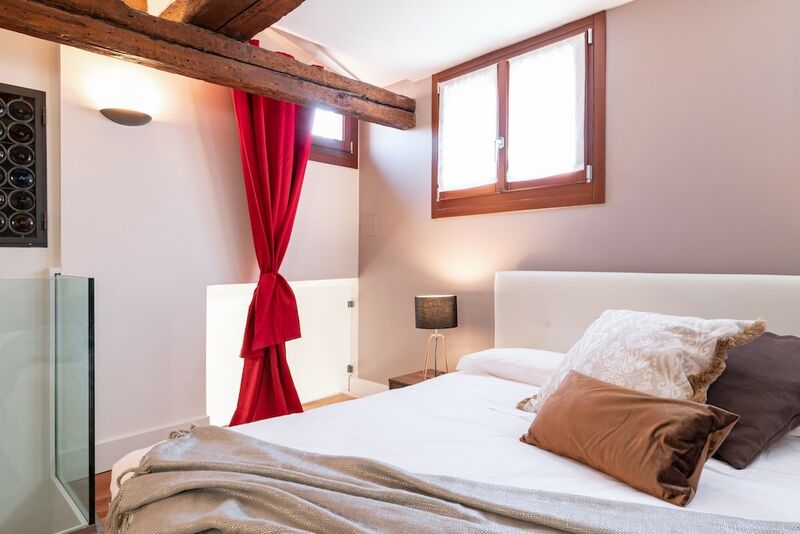 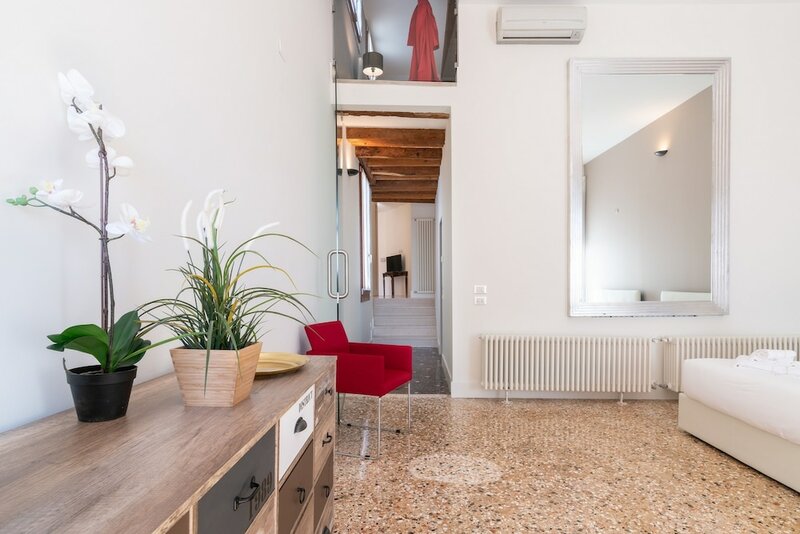 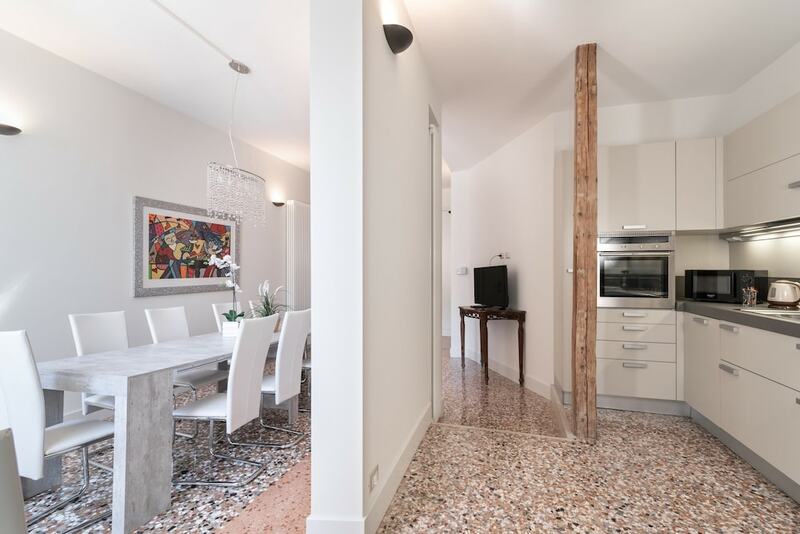 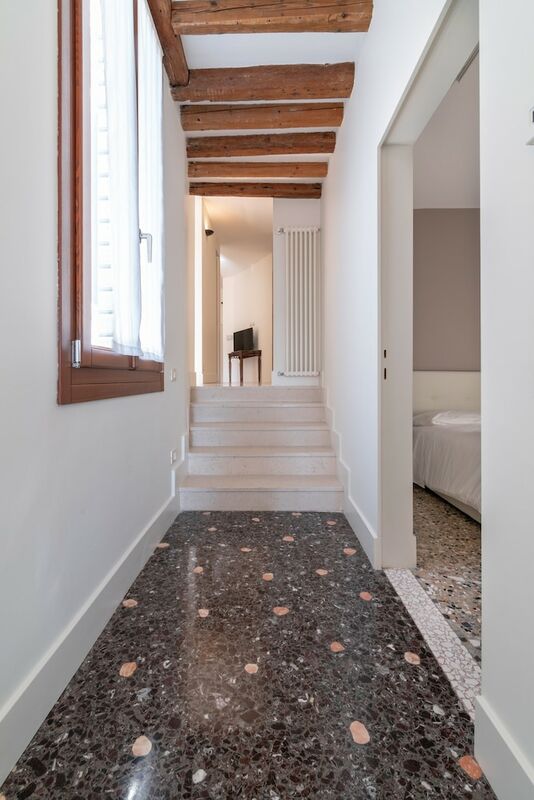 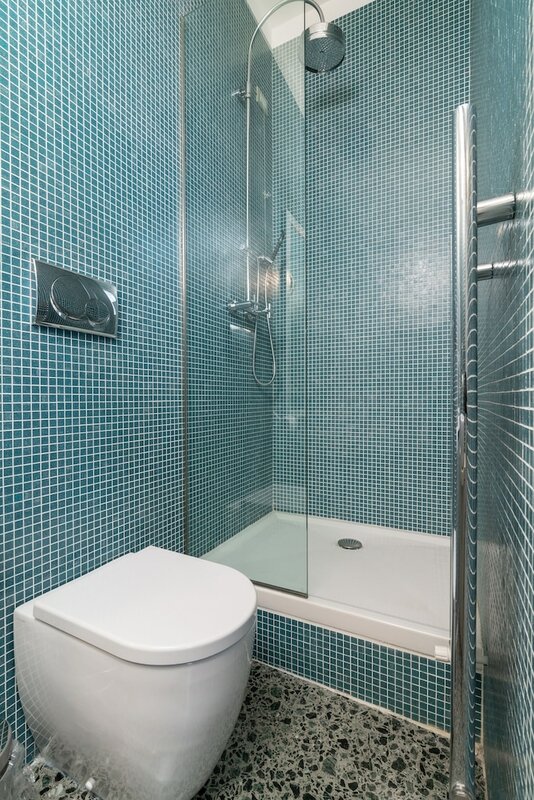 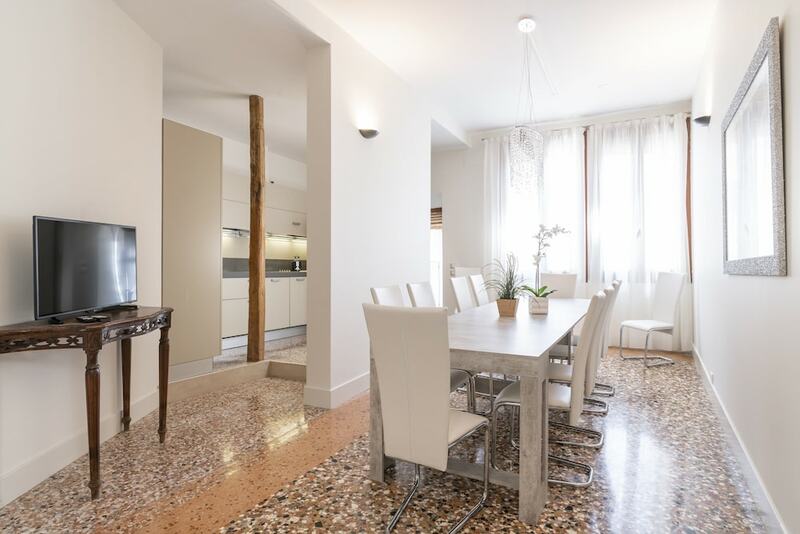 This apartment is 0.6 mi (1 km) from Basilica di San Giovanni e Paolo and 0.1 mi (0.1 km) from Grand Canal. 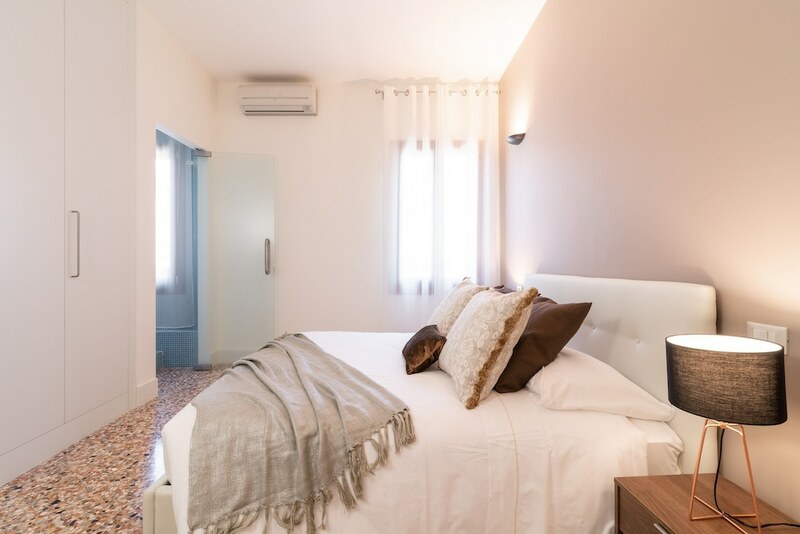 Make yourself at home in one of the 2 individually decorated guestrooms, featuring kitchens with full-sized refrigerators/freezers and ovens. 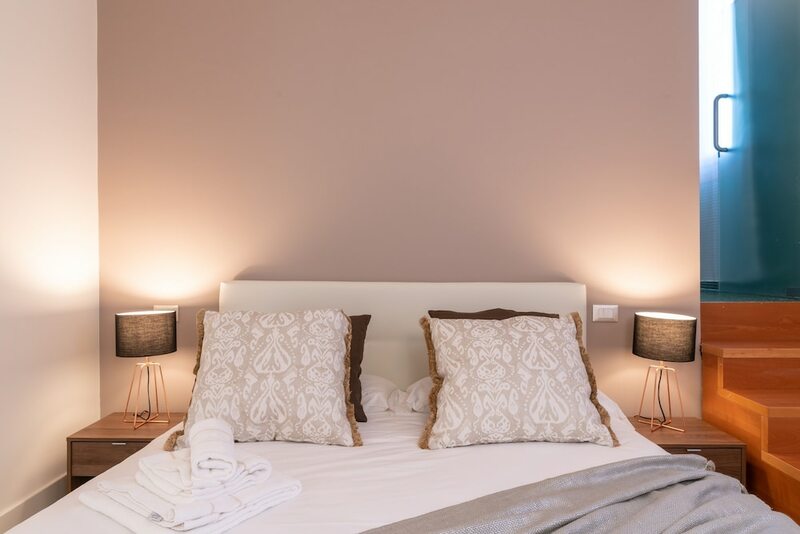 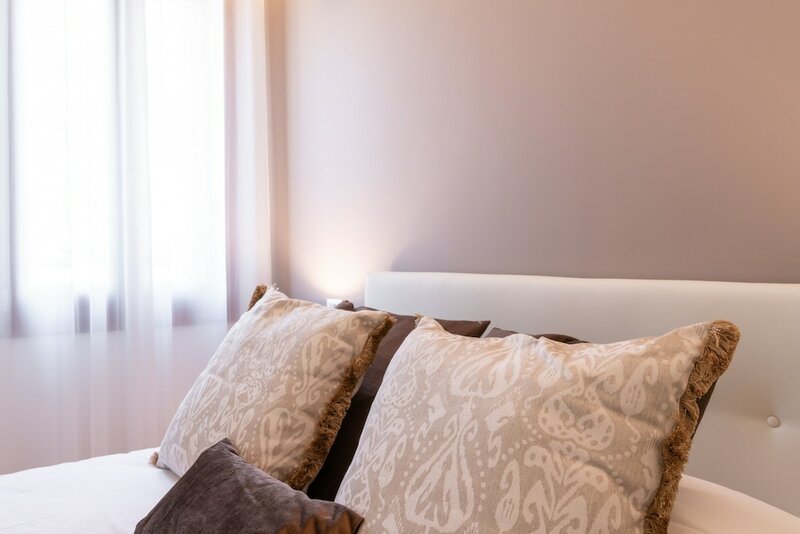 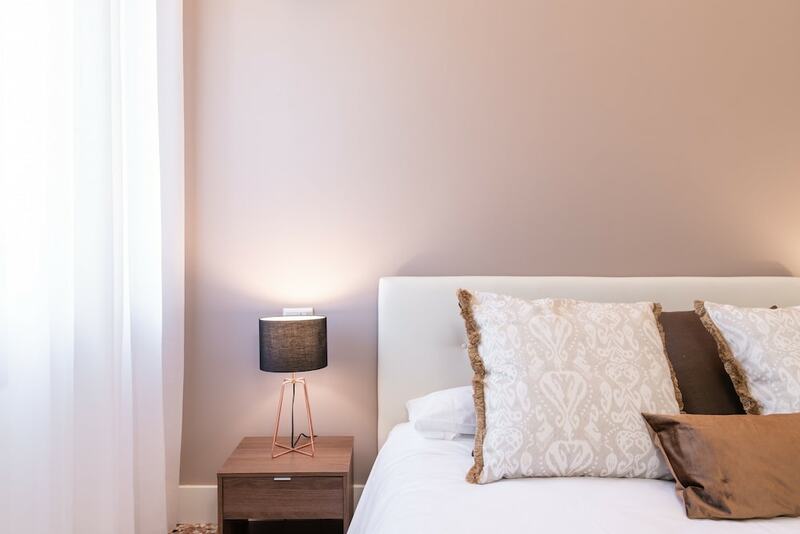 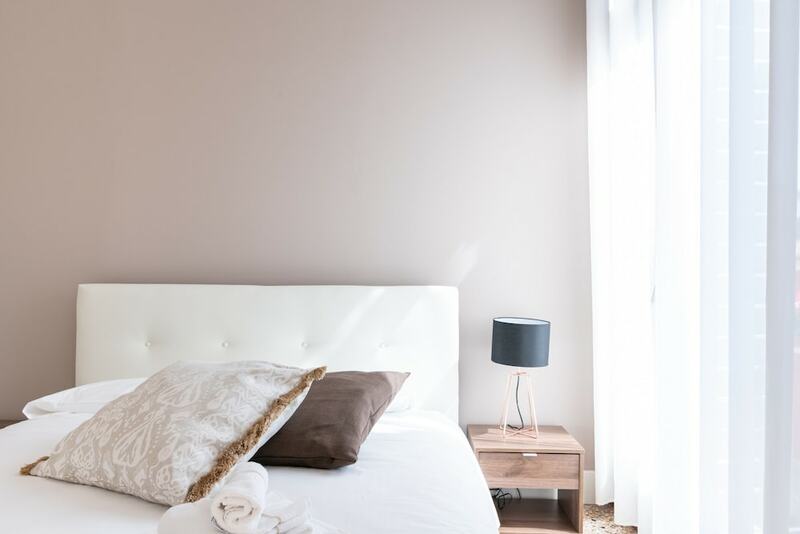 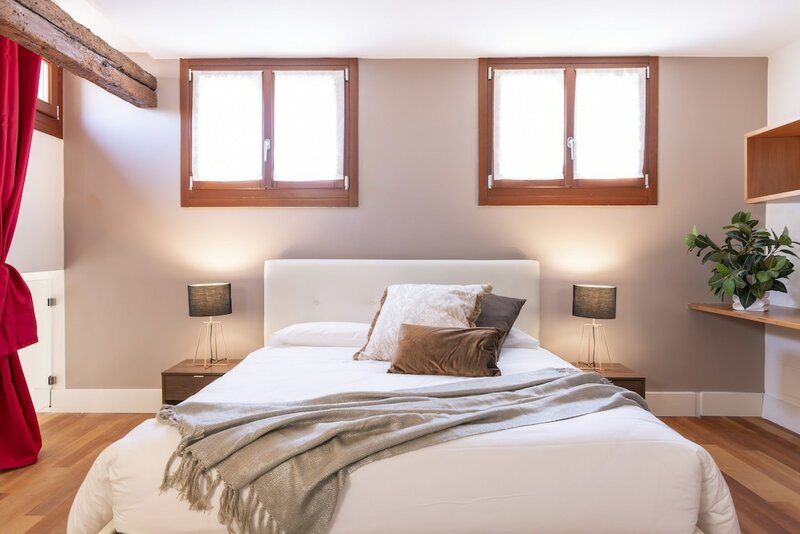 Your bed comes with down comforters and Egyptian cotton sheets. 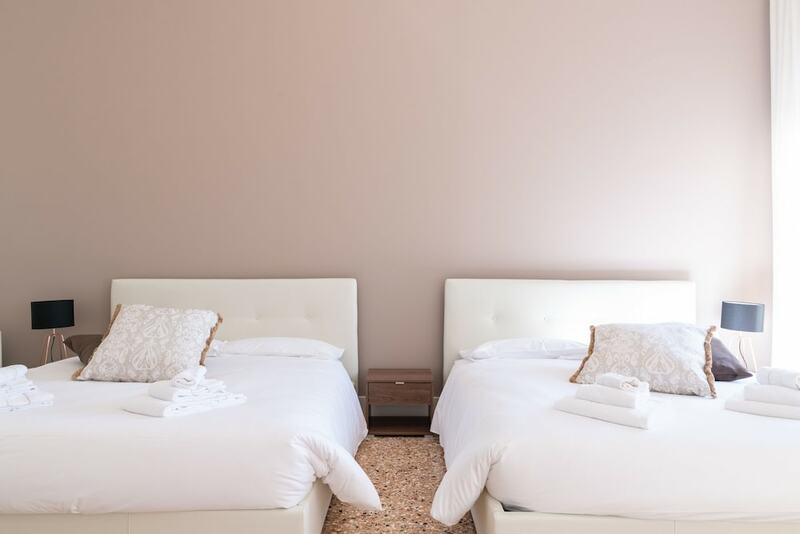 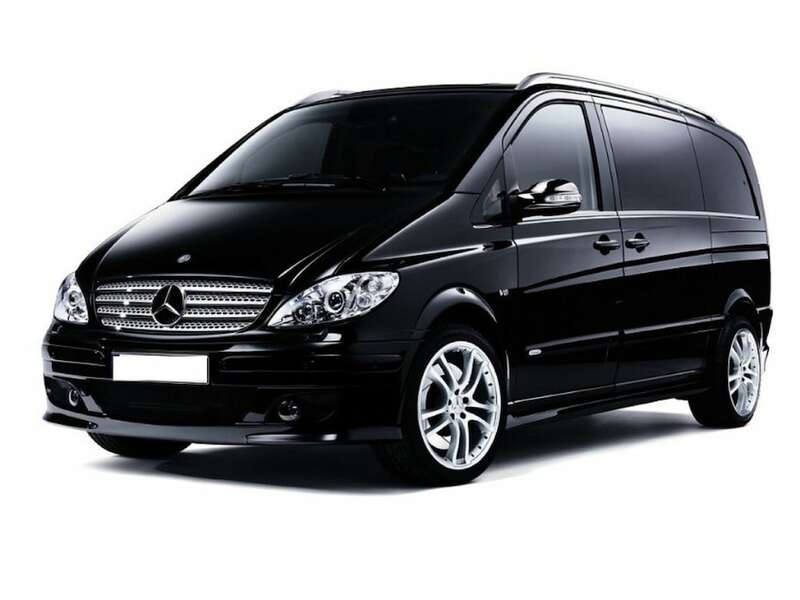 Complimentary wireless Internet access keeps you connected, and 32-inch flat-screen televisions are provided for your entertainment. 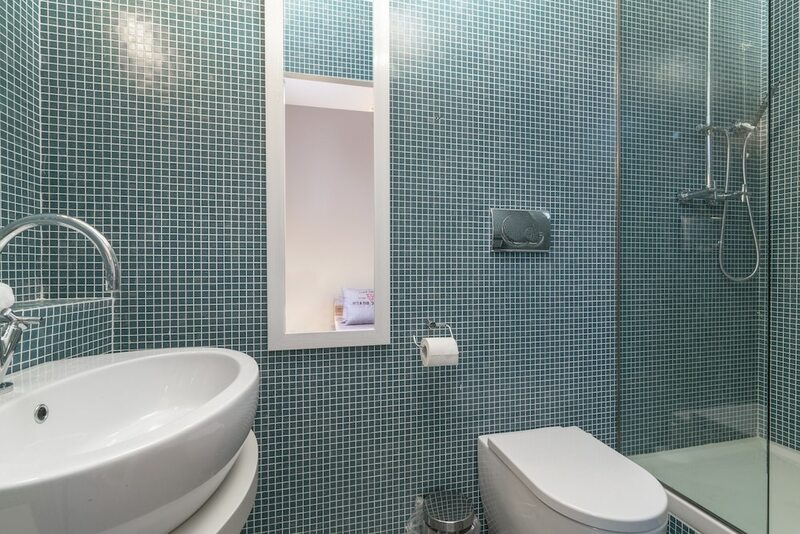 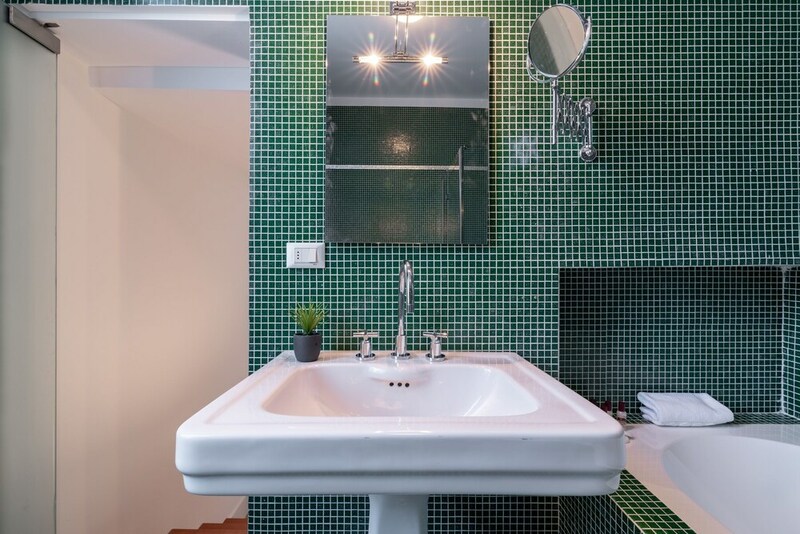 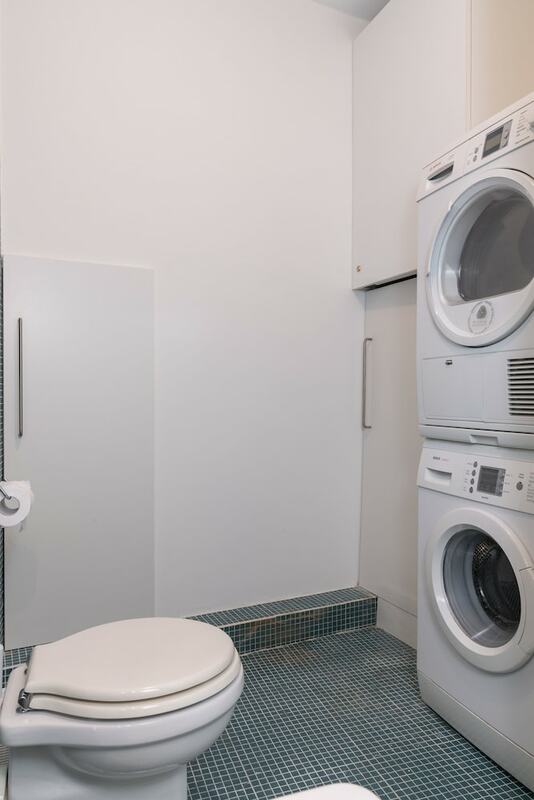 Conveniences include separate sitting areas and microwaves, and housekeeping is provided once per stay.